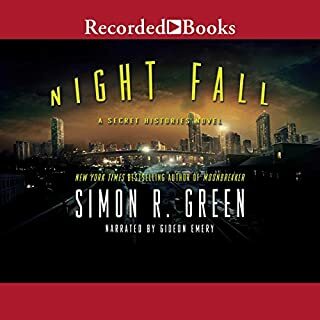 Simon R Green is one of my all time favorite storytellers. If you are a fan, it is a must read. I feel many emotions about this book but can’t give a specific review without spoilers. Lucas Davenport had crossed paths with her before. A rich psychopath, Taryn Grant had run successfully for the US Senate, where Lucas had predicted she'd fit right in. He was also convinced that she'd been responsible for three murders, though he'd never been able to prove it. Once a psychopath had gotten that kind of rush, though, he or she often needed another fix, so he figured he might be seeing her again. He was right. Sandford delivers as always. Strong story and characters, great pacing, terrific performance. Davenport fans will enjoy it. Ignore negative reviews on narrator! I️ almost did not get this audio because of negative narration reviews, but because Connelly has never written a story I️ didn’t love, I️ went ahead. 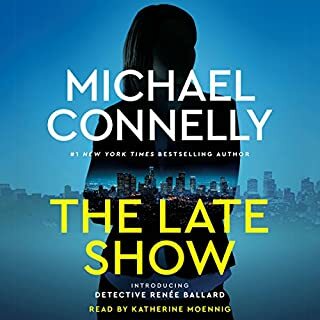 The narrator is like the female version of the Bosch narrator - gritty, tough, not overly dramatic; exactly how you would expect this particular character to think/sound. Story is excellent- slower to build, but ultimately riveting. Hopefully this will be a new series. If you are a Michael Connelly fan, and appreciate his smart, thoughtful detail and character development, you will not be disappointed. I don’t say this lightly - best book yet. As a former very dedicated fan of certain writers whose series went off the rails, never to return, around books 10-12, I dread the day when this series will disappoint. 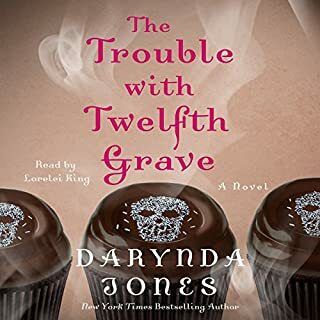 Darynda Jones has not only kept up the early promise, but has delivered her best book in the series yet. A typically fabulous reading by Lorelai King brings all the heart and humor in to the story. If you like this series, you will love this entry. Highly recommend. 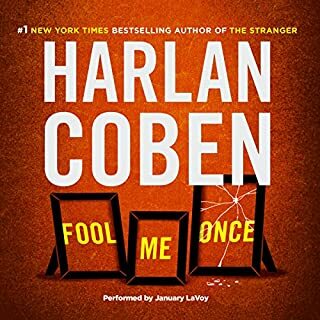 Huge Harlan Coben fan; really disliked this book. Contrived, overworked, disappointing. Not saved by twists that give no satisfaction. Best part is the appearance of Win's cousin and the reprieve of mentally skipping over to the Bolitar stories. Pass. 18 and Life on Skid Row tells the story of a boy who spent his childhood moving from Freeport, Bahamas, to California and finally to Canada and who, at the age of eight, discovered the gift that would change his life. 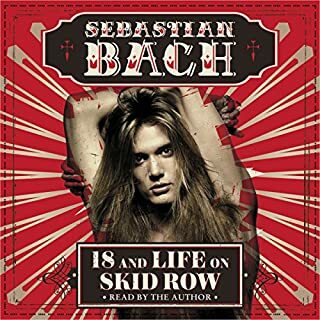 Throughout his career, Sebastian Bach has sold over 20 million records both as the lead singer of Skid Row and as a solo artist. As a teen in the 80s that loved Skid Row, Motley, GnR, etc., this book was a nostalgic journey through a time in rock that will never be repeated. If you loved "Oh Say Can You Scream," you'll get that same kinetic Bach energy in the audio book. A lot of stories I never heard before. SB owns prior behavior in a manner that is probably 40% growth, 60% self serving, but 100% true to form. Consummate rock star, larger than life, unabashed. He admits to outrageous behavior that should make you condemn him, but he has always carried that angelic look and true fan persona that makes you want to forgive him anything. And, you can appreciate his work ethic; he's a grinder and/or a hustler, with more lives than a cat, and an apparent ability to will things into existence. Love that the book is in many ways a plea to reunite the original Skid Row lineup. Would love to see a reunion of what in my opinion was a greatly underrated hard rock band of musicians. Overall, if you're a fan of Bach, Skid Row, or 80s/90s rock, this book should be on your list. Recommend. Love the book, would have preferred to read it when next book is available - hard to wait! After the events in Gathering Prey, Lucas Davenport finds himself in a very unusual situation - no longer employed by the Minnesota BCA. His friend, the governor, is just cranking up a presidential campaign, though, and he invites Lucas to come along as part of his campaign staff. "Should be fun!" he says, and it kind of is - until they find they have a shadow: an armed man intent on killing the governor...and anyone who gets in the way. Top Notch Sandford - I don't understand the negative reviews! 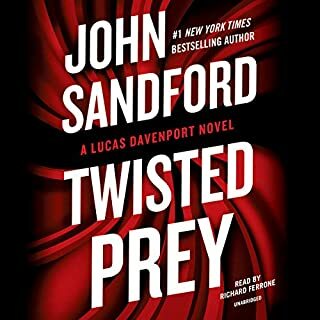 Sandford has long been one of my favorite authors, and this latest installment is just as good if not better than any other Davenport story. 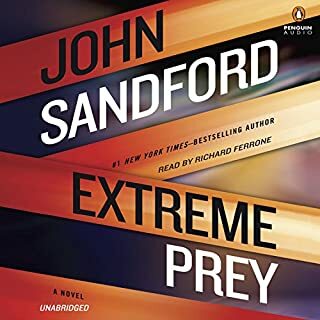 Having been left sorely disappointed in the past by certain other authors around books 15 - 20, I hesitated in purchasing Extreme Prey based on some of the reviews. Almost from the start of listening to this book, I could not figure out what people were complaining about. This is classic Davenport, in yet another evolution. The book is smart, perfectly paced, and interestingly set in the context of a presidential campaign. Sandford doesn't pull any punches. Terrific book from start to finish, and as always great narration. Sandford continues to deliver; no let down here. Some call me Shaman Bond, but I was born Eddie Drood: the latest in a long line of folks who chase monsters out of closets for a living to keep humanity safe from all that is dark, demonic, and just downright evil. Needless to say we've made our fair share of enemies over the centuries - and made some questionable bargains. 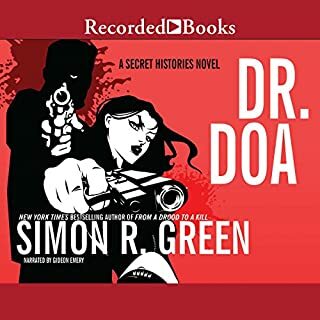 Simon R. Green's stories never disappoint, except that they end. 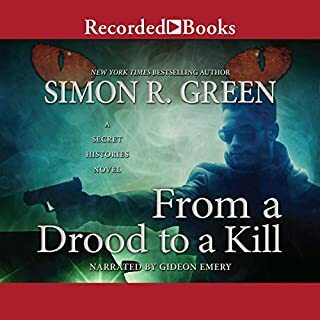 Gideon Emery provides fantastic narration as well.